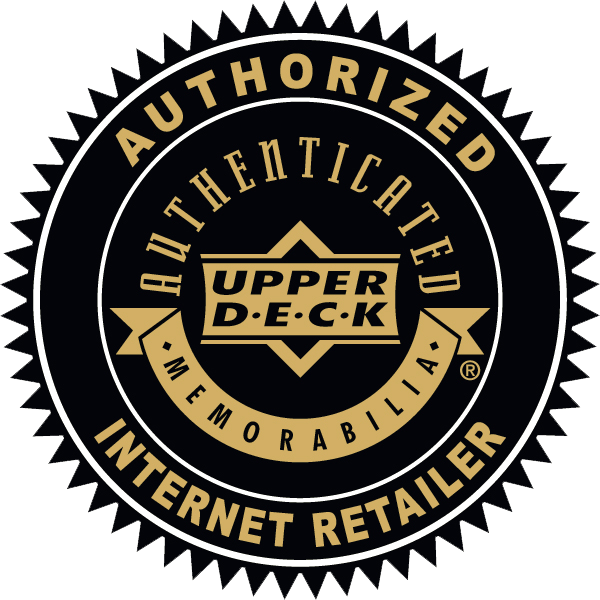 As an Upper Deck Authorized Internet Retailer (AIR) we are excited to provide a selection of Upper Deck Authenticated autographed memorabilia. Derek Jeter New York Yankees Upper Deck (UDA) Autographed P72 Model - Baseball Bat Rare!! !